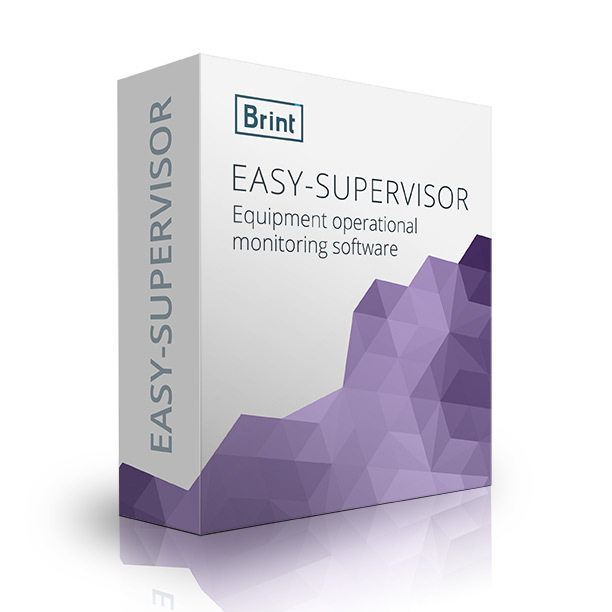 The Maintenance Management Software is a complete maintenance platform that allows profitability to be increased and costs to be reduced, through remote access, HINT® and BRINT® can access components and devices from its facility. Any triggered alarm at your facility of conveyor systems, Miniloads, Stacker Cranes, or any automated material and product storage and handling system, can be remotely monitored, through dedicated link or dedicated VPN. Error or defect messages are received. The software is accessed and the necessary corrections are done, or in specific cases, technicians will be sent for correction of the problems. The wear-out time of critical parts can also be monitored, and can indicate through alerts the need of immediate or scheduled replacement, which could be done by HINT®. 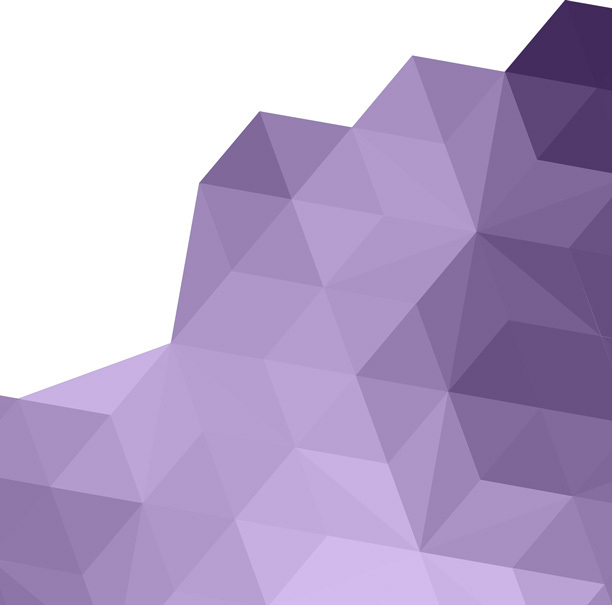 It supports a variety of asset management resources for stock control and incorporates flexibility in order to be installed inside the network or hosted in a safe server in a data center. The Maintenance Management software platform provides an exclusive set of tools designed to simplify your maintenance operations. Simple user interface for all levels.